With a growing city like Clermont Florida, affordable computer repair services are needed. That is why PCMechanic is pleased to offer computer repair services to the residents of Clermont Florida 34714. Many satisfied customers have taken the time express their experience with PCMechanic Computer Repair. Read for yourself. PCMechanic Computer Repair offers the following services for Clermont Florida 34714. Clermont Florida residents can expect top-notch computer repair services. 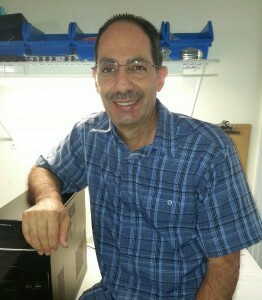 Contact me at 863-582-2596 or fill out the Rapid Response Form for your computer repair needs. Clermont Florida, which is known as “gem of the hills,” is a city in Lake County. It is roughly 25 miles west of Orlando and 25 miles northwest of Disney World. The main roads going through Clermont Florida are State Road 50 and U.S. Route 27. How Clermont got its name is very interesting. In 1884 a small group of men from Vineland, N.J. formed the Clermont Improvement Company, whose general manager was A.F. Wrotniski. The company was named after A.F. Wrotniski birthplace which was Clermont, France. In 1916 the city of Clermont Florida was incorporated. 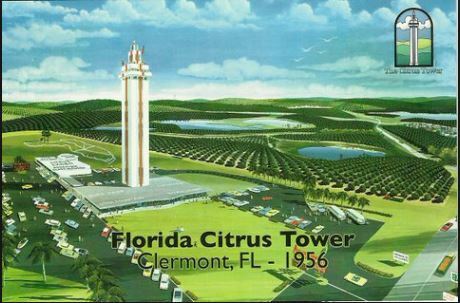 Clermont is also the home of the Florida Citrus Tower. It is one of the first landmarks constructed in 1956. If you live near Clermont Florida 34714 area code and are in need of computer repair service, give PCMechanic Computer Repair a call at 863-582-2596. You will not be disappointed.